Established in June 1977, the IJBBA includes over 600 members from across the nation joined together to promote the Brangus breed and the beef industry. The IJBBA is made up of young people ages 7 – 21 to improve and develop the capabilities of youth both individually and through group participation in the breeding, raising, and exhibiting of Brangus cattle. 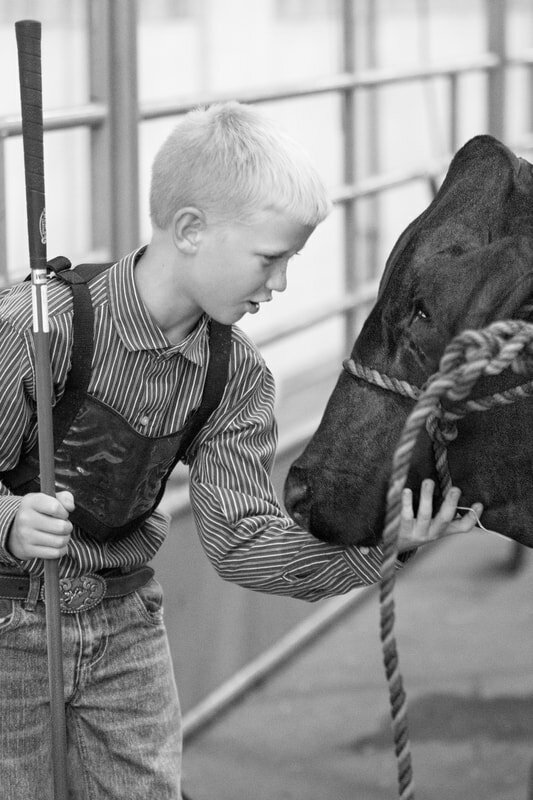 A week full of shows, contests, and Brangus fellowship. Tours, educational sessions, and hands-on workshops.